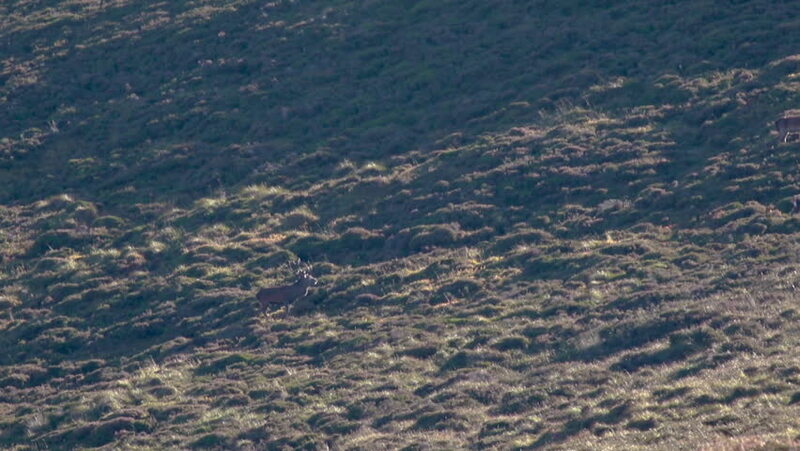 hd00:18red deer stag and harem, hinds, cervus elaphus, on a slope within the cairngorms NP during rutting season. hd00:14Dawn in the forest on a winter day. 4k00:52Aerial drone scene of La Payunia National Park in Malargüe, Mendoza. Pampas Negras with black, red ground rocks from volcano and golden grasses pattern. Herradura volcano. Bed of lava. hd00:05Sunlight filters down through water onto a sandy ocean floor.